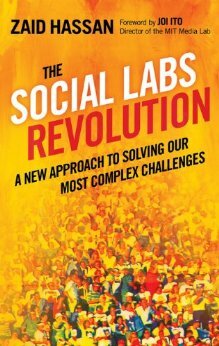 Zaid Hassan’s new book The Social Labs Revolution provides a look at the messy world of social change making. While far from being a how-to guide, the book provides a rare glimpse at the thinking behind the lab concept and some stories that illustrate how challenging, complex, and contradictory social change can be in its making. Zaid Hassan‘s newly released book looks at a concept that has become increasingly popular in the world of social innovation and design: the social laboratory. These labs are sometimes referred to as a design lab, solutions lab, or social innovation lab, but the general point is that they represent a combination of think tank, research unit, social action planning group, convener, community mobilizer and system change architect rolled into one entity. These labs are focused on social issues at the systems level (at different scales) and tackle large and small issues that are generally complex in nature. Some have real, physical homes and others are located wherever their audience is or some combination. At the crux of this concept of a social laboratory is a desire to integrate the spirit of discovery one expects to find in a traditional scientific laboratory complete with an emphasis on experimentation with a social mission, social engagement and a focus on complex problems. The book is an interesting read and is well-written, but contrary to what some readers might desire, it is not going to provide a how-to guide in enough detail to start one up. 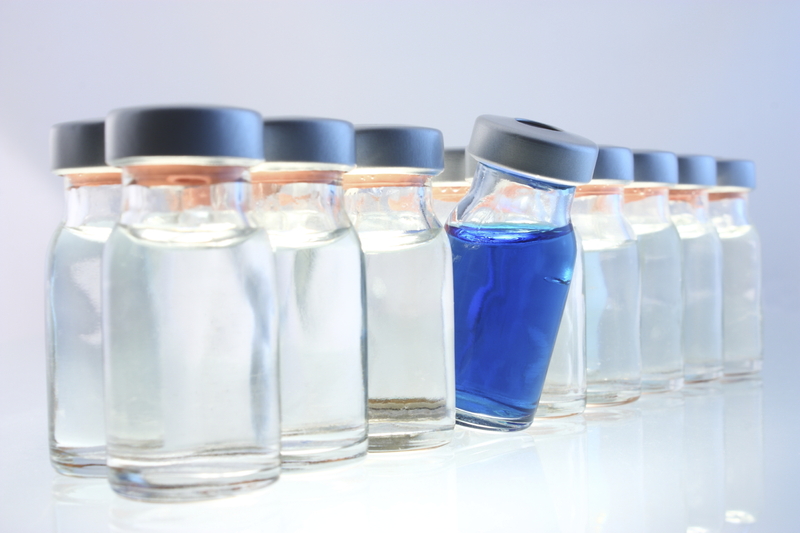 However, it will inspire some foundational thinking in what labs are about, the theories and models that guide the work that Hassan and his partners at Generon and later Reos Partners founded the labs on and that is a significant contribution alone. Labs are trendy and thus are vulnerable to hype and lazy thinking and one thing readers will soon learn is that Zaid Hassan is far from lazy. If anything, he’s exhausted from all the work he’s done. The greatest strength of the book is in its very real account of the challenges that the work of labs involves. Hassan is forthcoming about the contradictions, tensions, hypocrisies, and strengths that get embedded in social labs as they try to realize fuzzy goals in ever-changing environments. It’s tiring work. That Hassan has been so forthright in his honesty about the experience of running social labs is truly commendable at a time when there is an enormous amount of hype around labs. It is a story of frustration, hope, possibility and uncertainty rolled into one. Another of the great strengths of the book is the discussion of the complexities that social labs face in their genesis and execution and Hassan does an excellent job of highlighting the evolution in thinking that has taken place between the original labs and what he calls the Next Generation Social Labs. Alas, there is little in the book that will aid the reader in setting up a next generation lab or even recognizing one if they came across it. Chapter 8 outlines 7 How-to’s that feel like something an editor insisted on adding to the book and sadly does a disservice to the nuanced recollection of experience of labs that comes before it. These points are rather vague and, with some exception, could be applied to almost any social venture. There is also little clarity on what they mean in practice. For example, the ‘design in stacks’ recommendation is supported with a single page of text, hardly enough to build a lab on or consider the design qualities such a lab needs to be successful. Not that the book necessarily claims to be a textbook for setting up a social lab, but its easy to see that the marketing team behind the book is OK with encouraging some hyperbole that suggests one might be able to use the book as the vehicle to change the system (see the back page for quotes and endorsements that illustrate this point). What is missing from the book is the kind of qualities one might expect to find in a venture called a laboratory. There is little attention to data, to curiosity, to methods of inquiry and to knowledge translation. There are some numbers offered that account for some of the work that was done in the lab examples, but there is little in the way of causal or attributional linkages made that would satisfy an evaluator. To be fair to the author, this is missing from most other accounts of social labs I’ve seen. Much discussion of their impact and how they continue to “work” is made without attention to the very science-inspired concepts that are at the bedrock of a laboratory and that is a shame. It’s not to say that good work wasn’t done, it’s just hard to know exactly what it was and how that was determined to be connected to the program. Now one might argue that the lab is metaphorical and thus it’s not worth getting too nit-picky about the details and how social labs resemble scientific labs. But this is not just a language issue, because if we are not careful we may make the same mistakes of association with causation that bedevil accounts of many other strategies for social change. In complex systems, causation is not linear and is rarely (if ever) predictable or controllable. Yet, there are ways to rigorously account for what was done, where things went, and what kind of patterns of activity are connected to others. It’s not all numbers, but its also more than stories. A scientific approach to the social lab? Social labs may not be able to prove cause-and-effect in a clean, neat manner, but they can document what they did from the lens of a system. They can show how their roles led to joined-up activities that manifest throughout a system in many ways. But most importantly, social labs can play a role in stimulating learning for the systems they engage. Learning is very often non-linear, associative, punctuated, and dynamic just as the complex systems in which social labs work and it would have been wonderful to have seen how the 7 recommendations were generated, supported and realized in the examples provided. We can be more scientific about our labs even if that means using the science of systems and complexity. It also would have been useful to have seen how the lessons could be realized within the context of the design of the lab, which should flow through each of the seven steps. Perhaps that is for the next book. The Social Labs Revolution is an important contribution to the literature and our collective understanding of what social labs look like from within, not just without. I recommend it for anyone who thinks this is something worth considering for it will caution you against any belief that labs are simple tools for solving simple problems, simply. Quite the opposite. Cover Image: iStockphoto, used under licence.